Every new parent knows how special and precious the first year of baby's life is. Every new parent knows how special and precious the first year of baby's life is. My Baby's Journal is especially designed so you can hold on to every memorable moment - first tooth, first smile, first steps, first words, and many more. 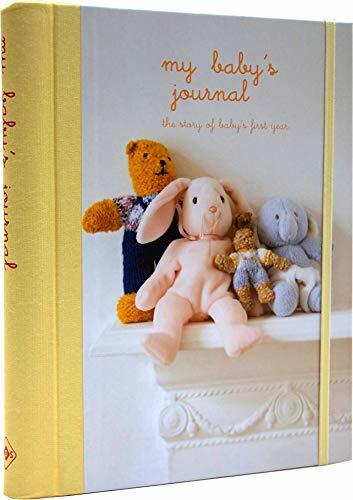 When completed, My Baby's Journal is a unique memento full of happy, poignant and appealing memories of the first year of your child's life-precious memories you will cherish forever.